I might be late to the party but I finally made it into a Lush shop. 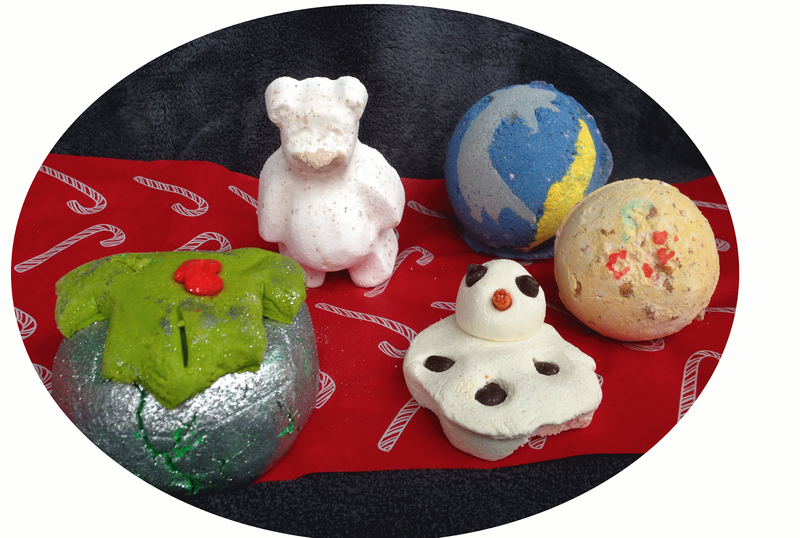 Reading all the blog posts about the delicious Lush bath products made me itch to get some myself. 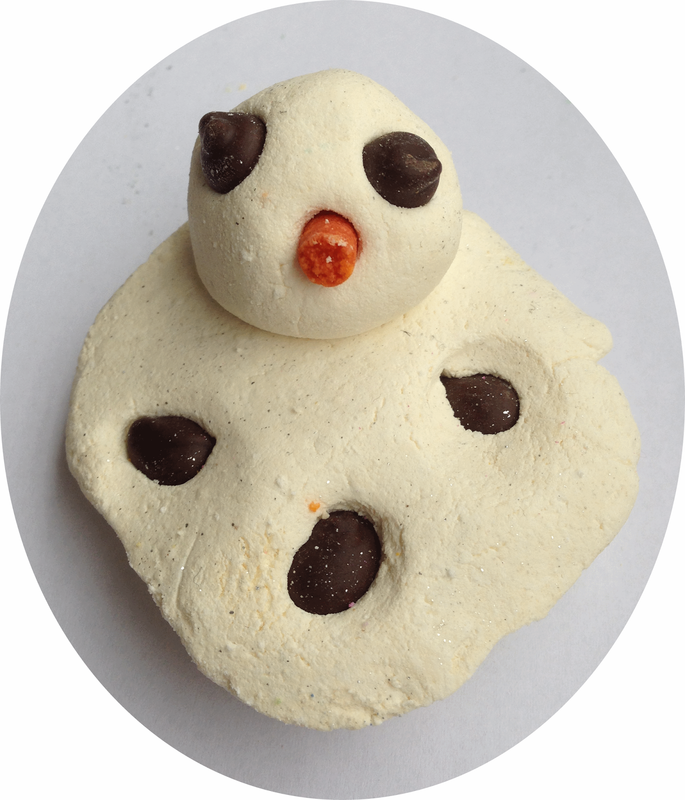 I did try the Melting Snowman and the Butterball last year but this year I wanted to get some more. Armed with a list of products I sniffed my way through the store. I red online that the Butterbear had the same vanilla-like fragrance as the Butterball which know I love. So this was a no brainer. And it is true. It smells like vanilla heaven with a fresh touch to it and not too sweet somehow. 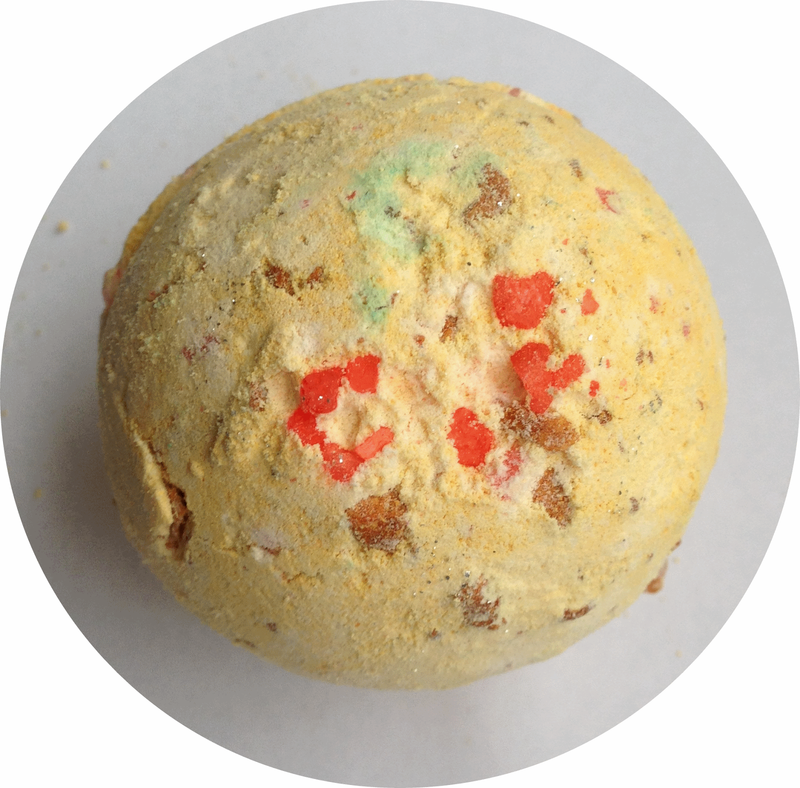 It is supposed to create a creamy soft bath and nourish and protect your skin. I also love the look of it! It is simple enough for every bear to look the same. 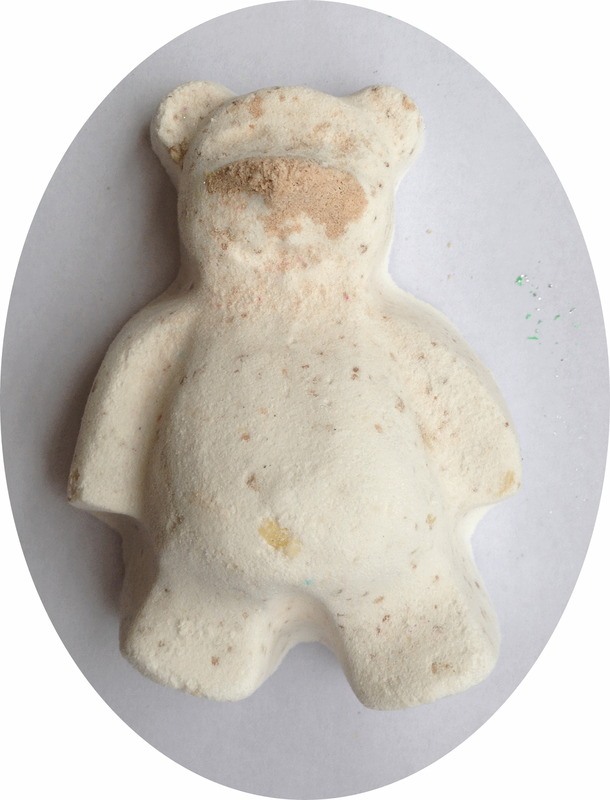 Also, who wouldn’t want to bathe with a vanilla polar bear? I have two of them. One I bought myself and one I got for free with my purchase. Score! Anyway. 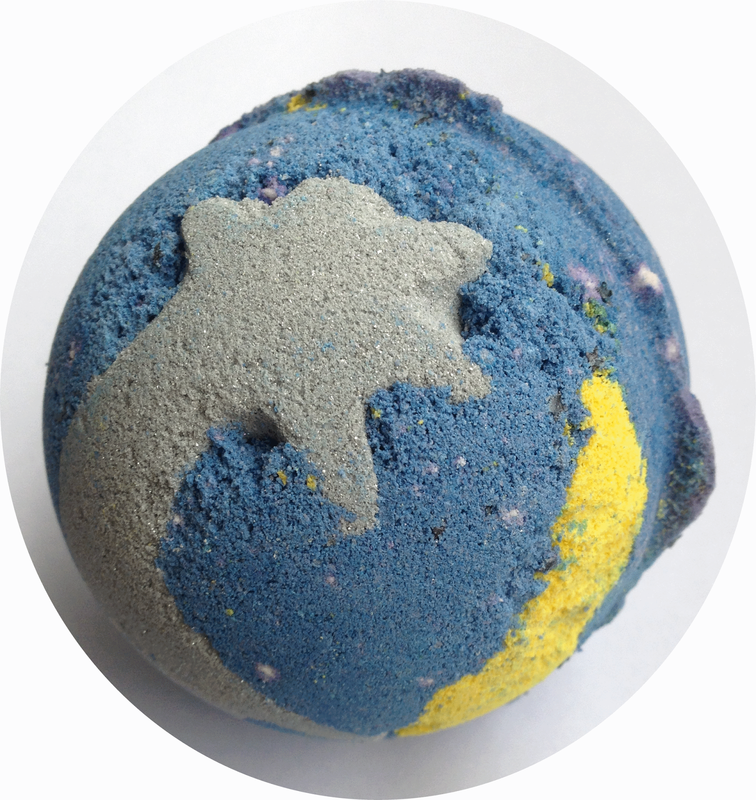 This bath bomb is smaller than the usual one and cheaper of course. Lush sais it smells like almond, cinnamon and sweet orange. I can't really make out the different scents but it does smell very Christmassy, fresh and lovely. It is also supposed to have popping candy in it which is supposed to make crackling sounds when you put it in the water. I will definitely be listening to my water like a child when I put it in. This is an absolute beauty! I can’t get over how pretty it is! It will probably make my entire bathroom glitter for weeks but that’s fine since I will be in the Christmas spirit pretty soon. The Lush-woman told me that I can get up to four uses out of this one bar so there will be lots of time for glitter baths. 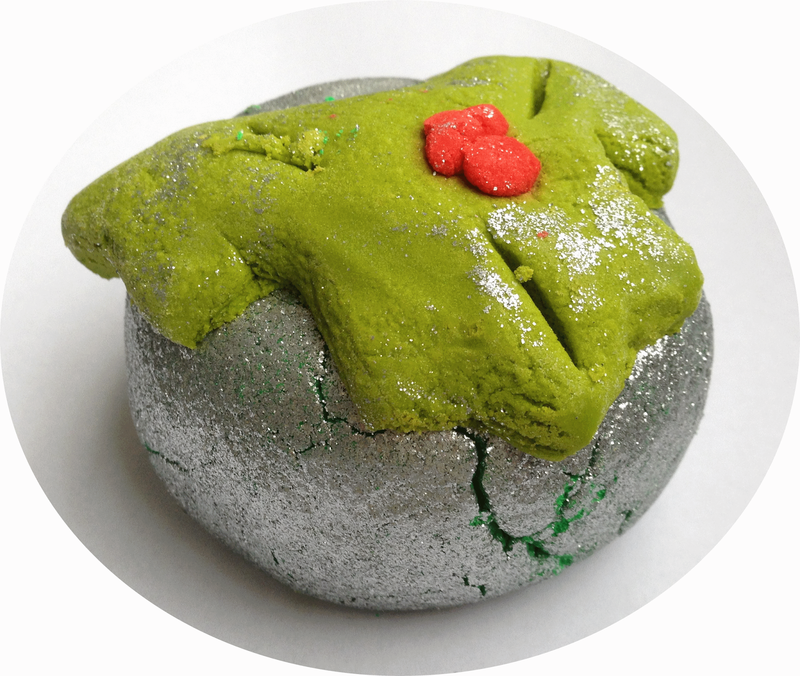 It is made out of patchouli oil, Persian lime oil, clove leave oil and sweet orange oil. I guess you – like me – have absolutely no idea what that could possibly smell like. I do smell the clove and the orange but that is pretty much it. I was waiting for this bath melt since I bought it last year and fell in love. It smells like almond, cocoa and cinnamon. It is sweet and spicy and perfect. You will have the most relaxing oil bath you have ever had. Last year I was so tempted to lick its eyes to see if it was real chocolate. It felt and smelled so much like real eatable chocolate. But I didn’t do it. Maybe if I feel brave and childish enough I’ll try this time. I bought two so I will have plenty opportunities. I can’t wait to use this bath bomb. It is supposed to paint the swirling colors of the night sky over the surface of your bathwater. Sounds like a lot of fun to watch! It smells sweet like honey and something else I can’t quite make out. It is huge but you can only use it for one bath, I was told. So I will have some special bath time with it.